The below overview is a selection of references. Advisory services are often confidential. 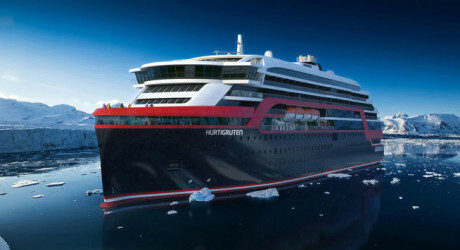 Participated in the project team for the new Amundsen-class Explorer Cruise vessels. 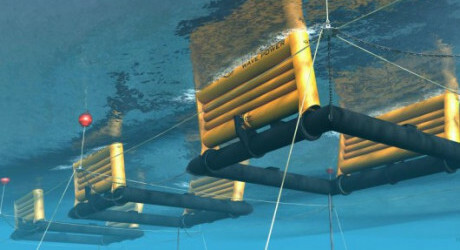 These state of the art vessel features new and environmentally sustainable hybrid technology that will reduce fuel consumption and demonstrate that hybrid propulsion on large ships is possible. Engineering Manager on behalf of Höegh LNG. 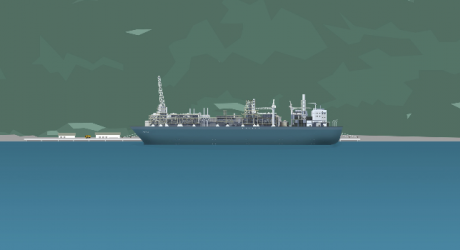 Project description: Malahat Pre-FEED for FLNG facilities near shore in British Columbia, Canada. 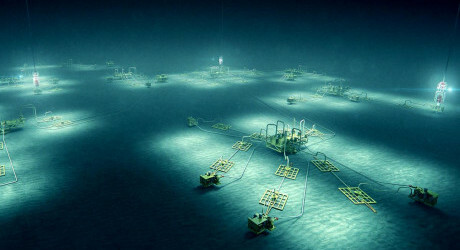 Study performed by HLNG and Bechtel. End Client: Steelhead. Study Manager on behalf of Höegh LNG. 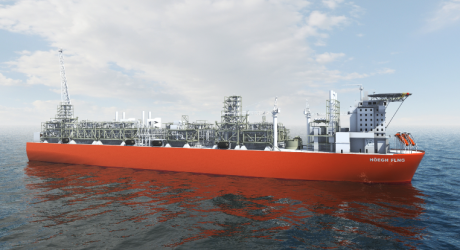 Project description: Pre-FEED study of FLNG production/storage/offloading facilities for an Asian Client. Study performed by KBR Ltd. Performed a project cost and schedule risk assessment for the Topsides for the Gina Krogh project. 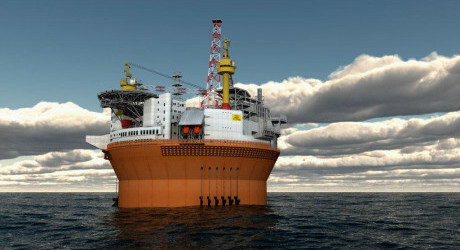 The development solution was a jacket with Topsides and a Floating Storage unit. A Jack-Up will be used for drilling. 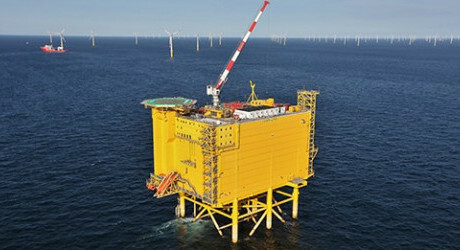 The DolWin1 offshore wind HVDC link with 800MW capacity connects offshore wind farms located in the North Sea DolWin1 cluster to the German national grid. ABB engaged Fram Marine to manage all technical aspects related to close-out activities after handover to their client TenneT. Product Area Manager for the Kaombo subsea tie-in project. 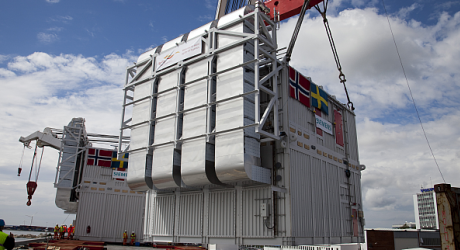 Technical verification and reviews for the Njord A production platform and the Njord B storage facility (FSO). 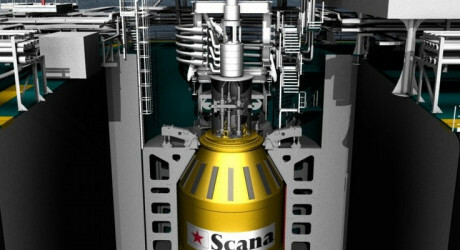 Project Manager for the Research and Development project of Siemens Compact Ultra Filtration (SCUF) module for water to be injected into offshore wells. Filtration capacity up to 3000 m3/h. 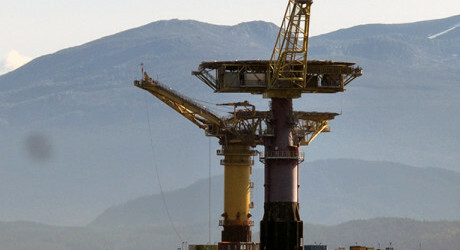 Engineering advisory services for the template installation as well as repair of the manifold and flowline head for the Aasta Hansteen platform. Project management/marine operations management of the decommissioning of Draugen and Gullfaks loading buoys. 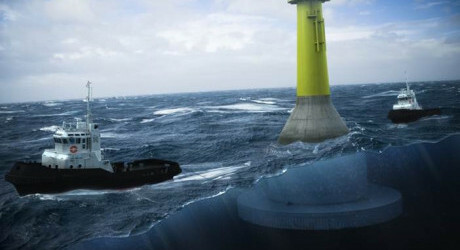 Specification of STL buoy system for the Alke tie-in to Goliat. 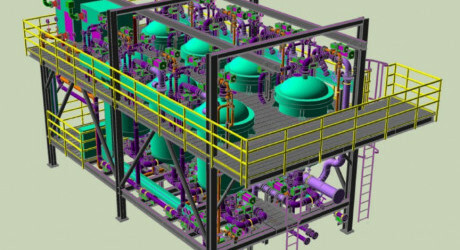 Develop the major requirements and philosophy for winterization of the Yu Kuvykin gas condensate drilling complex. 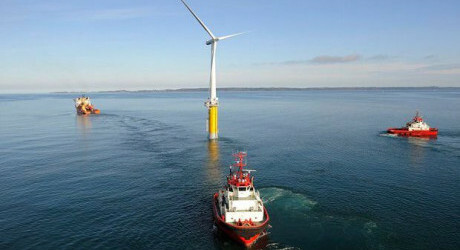 Technology management of marine design, structural design, installations system design for 6MW wind turbine concepts. Marine Operation analyses and procedures for the Lidar Tower Concrete Foundation. 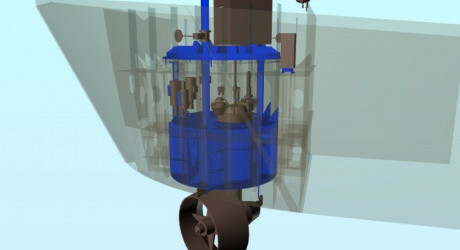 Gap analysis and review of turret and mooring design for Knarr FPSO. 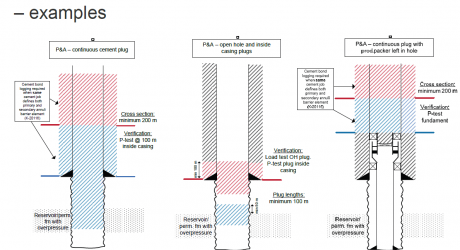 Decommissioning cost verification study including risk-based methodology for Plug and Abandonment (P&A) of oil and gas exploration or production wells. 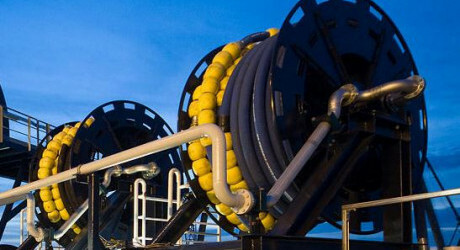 Thruster replacement and mooring line detection system Front End Engineering Design (FEED) studies. Technical engineering as well as contract and purchase strategy support for Scana's offloading, turret and mooring systems. Engineering management for the mooring and offloading system of the Goliat FPSO. Technical assistance, including procurement and follow-up of reeled floating hose and structural fatigue analyses. 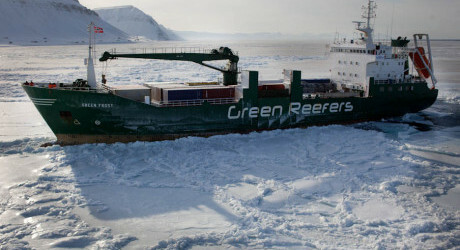 Advisory services and management for hire to develop the company Green Management to operate the Green Reefers' fleet. Project management to follow up Aker Solutions Basic Engineering. 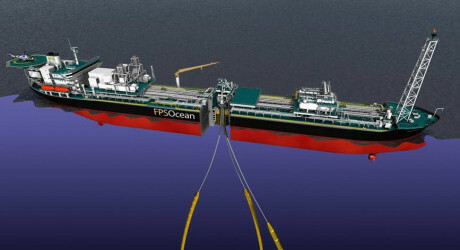 Technical assistance for developing Dynamic Positioning (DP) systems. 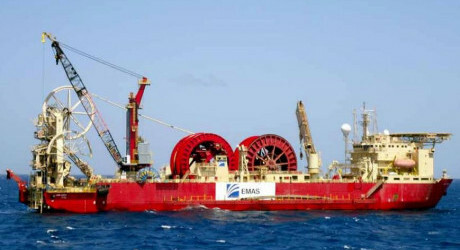 Expert advisory services related to the sale process of the FPSO Deep Producer1. 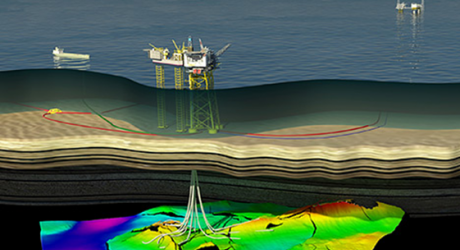 Advisory services related to screening and evaluation of the Drilling Rig market. Project- and engineering management of the design and construction of the drilling power modules in the OSX project. 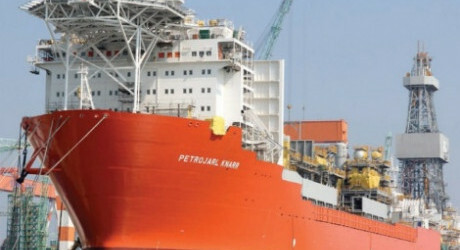 Advisory services related to the screening and evaluation of the FPSO market.